Join us on Sunday mornings at 10AM for worship and teaching. For your kids, we have a nursery, children's ministry, and a middle school class. Our location is 26A East Broad Way, Lovettsville, Virginia, 20180. Our building is in the heart of Lovettsville at the corner of Broad Way and Loudoun Street. "Our mission is to lead people to know Christ as their personal Savior and grow in their relationship with Him." People visit for different reasons. There's an emptiness in their life, they have a question about the Bible, a friend invited them, or they're just curious. Whatever your reason, we're looking forward to seeing you. No matter where you are in life, you are always welcome here. The mission of the church is a gathering of people in process; a place where the curious, the unconvinced, the skeptical, the used-to-believe and the broken, as well as the committed, informed and devoted come together around the declaration that Jesus is the Christ the Son of the living God. The church changed the world once, but there is still much about our world that needs to change. To be the catalyst it once was, the church must recapture the aroma of irresistible. To keep front and center here that we are a movement. Why? The next generation is waiting to see if the church is really anything significant - has a purpose worth giving your life for. 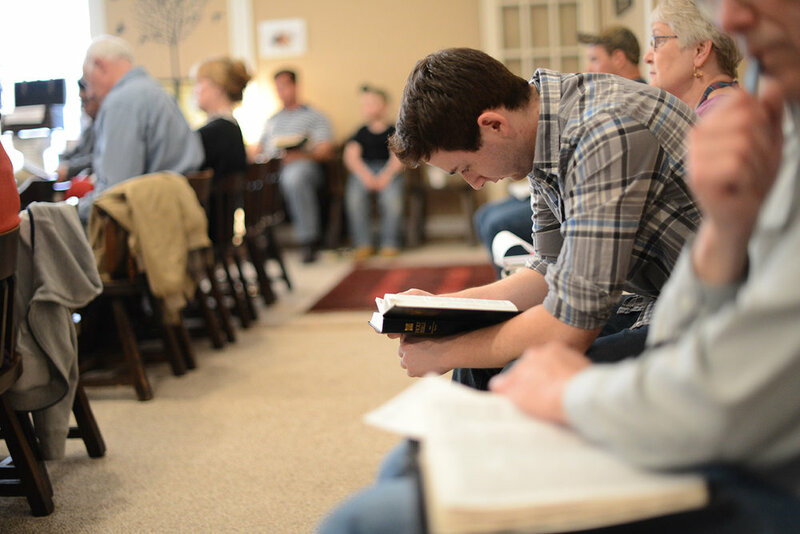 We want to build a church full of men and women of great faith, men and women who are confident that God is who He says He is and do what He promised He would do. We want to be surrounded by people whose lives, and responses to life, cause the community to look up and take notice. It’s that kind of church that should characterize our churches today. We are a relatively new church in the Northern Virginia area, Our desire is to be a place unchurched people would feel welcomed, "overchurched" people would be encouraged, and churched people would really grow. We are casual in our atmosphere. There is coffee when you come in and a comfortable place to sit. Our style is contemporary, our dress is casual, and our heart is for the Lord and reaching people with the Gospel. 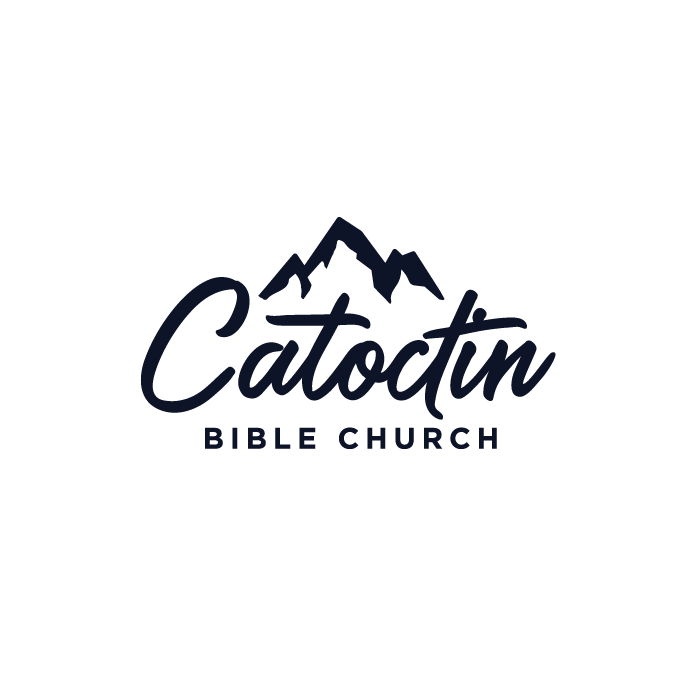 Catoctin Bible Church offers different ministries: Children's Ministry, Women's Bible study, Home Bible study and more. Learn about the different ministries and outreaches CBC does within the community of Lovettsville, VA.
Our heart's desire is for you to come to the place in your life where you really understand that you need a Savior. People spend their lives searching for truth, listening to all the voices telling them there is no truth, getting all their info and direction from people who sound right but whose lives are all wrong. It's hard to admit that we don't have all the answers. It's even harder when hurting things happen in life and we wonder where God is. During those times people make the mistake of running from God instead of running to Him. Some just live life numbed, keeping busy with things that really don't matter so they can avoid facing the truth of their empty life. Others think they're just too bad, they've done too many things wrong, that God wouldn't want them...they just don't really understand the grace of God, how none of us deserve what God wants to freely give us. They don't know it, but they have it all wrong about God and about life. Others think they don't need God, they have everything they need. Where they live makes them important, the job, the position, the money, is all they need. Until the emptiness, the boredom creeps in, so they have to experience the next thrill to keep going. There are always counterfeits in life, and that's what their life really is.